“Don’t Tell” is an ironic movie title for me, given my own activism and the title of my books (“Do Ask, Do Tell”), but actually it is the assigned English title for a 2005 film originally called “The Beast in the Heart” (“La bestia nel cuore”), by Cristina Comencini, based on her own novel. It’s nice to be able to make a your own film from your own book. I’d like to do that. A young woman Sabina (Giovanna Mezzogiomo), happily married in Italy to Franco (Allesio Boni) starts having nightmares about her childhood when she becomes pregnant by him. She travels to Charlottesville, VA where her brother is a professor, to explore the mystery, and discovers a horrible family secret of abuse by their father. The brother showed he could protect his sisters -- unchosen family responsibility. 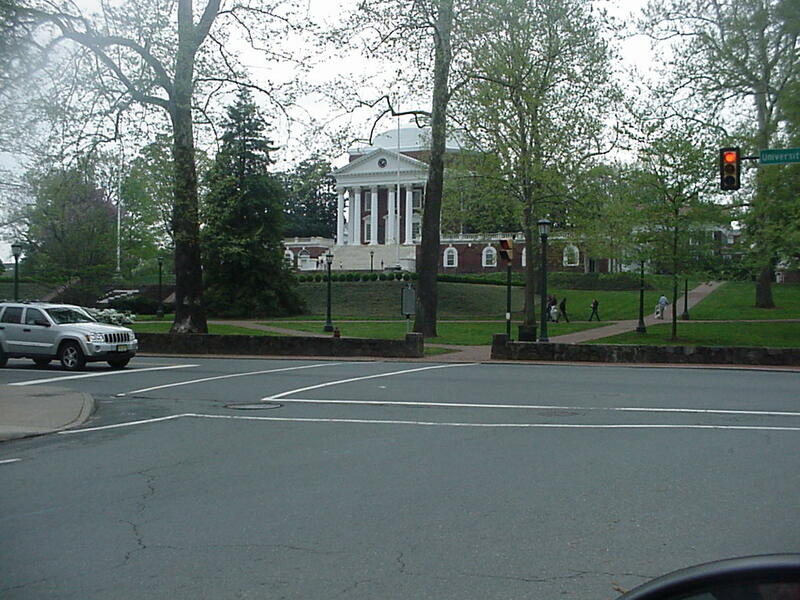 The film shows a lot of the real University of Virginia campus, including the graduate student living quarters. The film has a climactic sequence where Sabina goes into labor when alone in a rail tram car. I wondered, if I had been the only other passenger in the car, could I have done anything but what she does, pull the emergency lever. Remember that in “Days of our Lives”, a gay character Sonny steps up to such a challenge and delivers Gabi’s baby when they are on the run from pursuers in the woods. There is also a subplot with another lesbian sister. I had been to Charlottesville today, and by coincidence I played the Netflix DVD when I got back, but I had no idea that some of the film had been shot there. This is a large, ambitious Italian film distributed by Lionsgate, which in more recent years has not distributed foreign language films. The music score is interesting, with a theme by Satie, and an excerpt from Robert Schumann’s Piano Sonata #1 in F# Minor. This is a slow-paced film, and it runs a full two hours. It played at many European film festivals, including Venice.